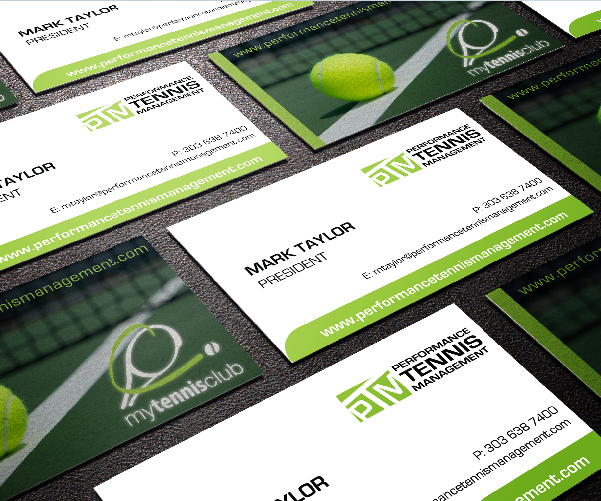 Business cards are a vital part of any companies brand. 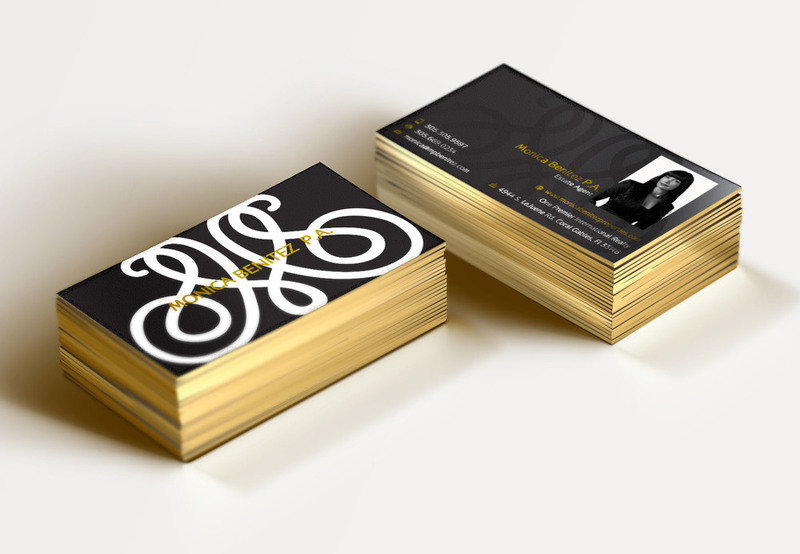 They are often the first point of contact a client has with a company. 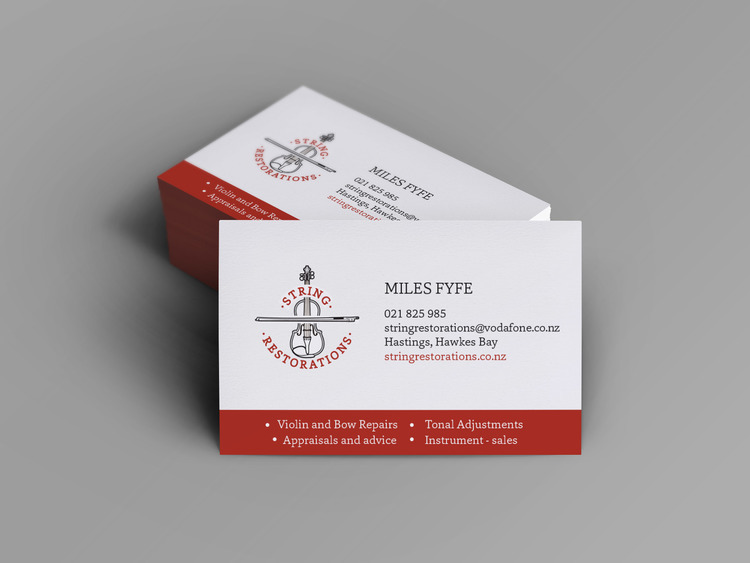 So they must make a great first impression and must accurately reflect your brand image and values, while still being clear and effective in displaying your contact info. 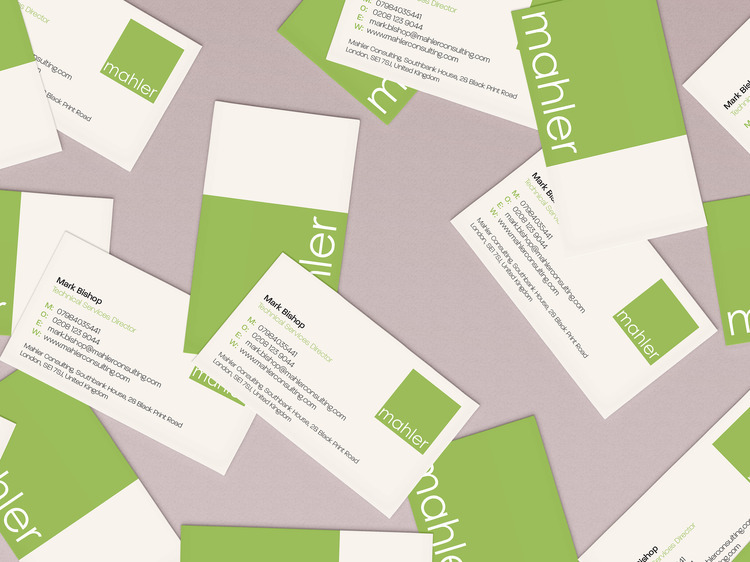 Business stationery is a very important part of a companies brand. 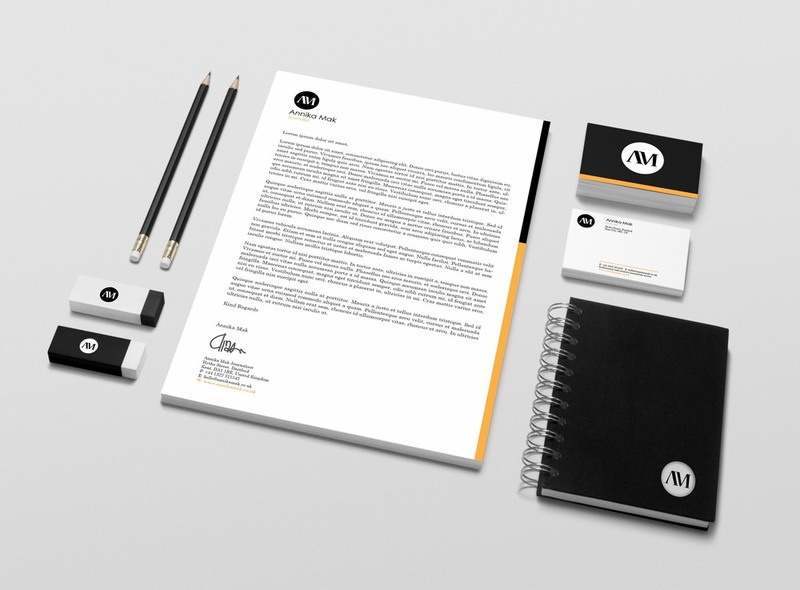 When designed correctly each and every stationery item should project the companies image in a positive and professional manner.